NieR: Automata is the most surprising hit of 2017. 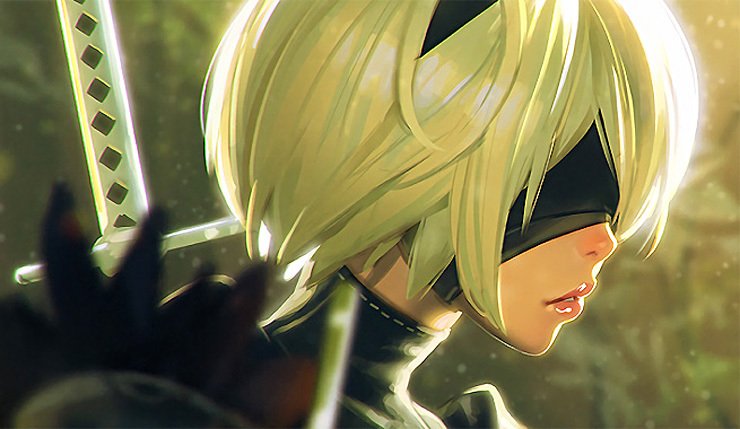 The original NieR wasn’t exactly a smash when it came out nearly a decade ago, but Automata has far exceeded expectations, selling over 2 million copies and saving acclaimed developer Platinum Games in the process. Square Enix recently commented on NieR’s newfound franchise potential, and now we have confirmation a sequel is in the works. As Saito mentions, Square Enix recently posted a job that includes “NieR-related scenario creation and planning work.” Speaking of staff, is NieR creator Yoko Taro returning to direct the third game in the series? Sounds like negotiations between Taro and Square Enix will be…interesting, but I can’t imagine him not returning. A NieR game without Yoko Taro’s weird genius would be rather pointless. No word yet on whether Platinum Games will also return, but they likely will seeing as NieR: Automata is their most successful game ever. Excited for another NieR game? Considering how different the original NieR and NieR: Automata were, what wacky direction do you think a third game might pursue?